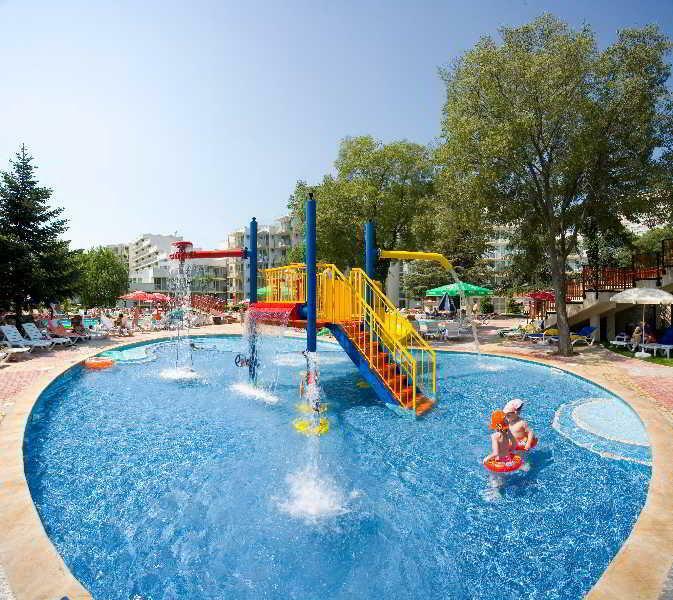 Well situated for enjoying the beach and resort amenities, the Laguna Mare Hotel is a family friendly hotel providing a great base for a relaxing holiday. Facilities include 24-hour reception with currency exchange facility, Wifi access and internet corner, laundry service, parking and car hire. 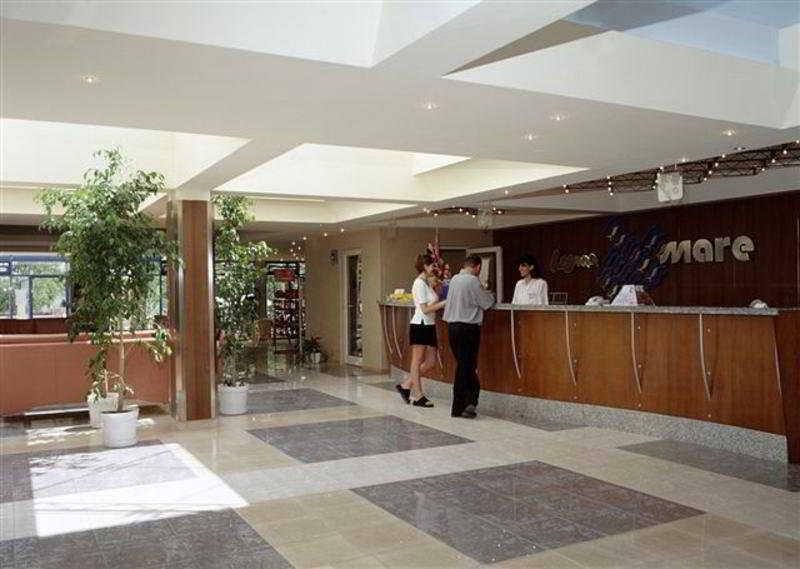 There is also a lobby bar and guests may use the outdoor swimming pool and buffet restaurant at the Laguna Garden Hotel. The hotel has 155 guest rooms spread over seven floors, each equipped with an ensuite bathroom, telephone, cable/satellite TV, and a balcony. A mini-fridge and safe deposit box are available to hire locally. There is one room suitable for disabled guests. The All Inclusive package includes all meals; breakfast, lunch and dinner, served buffet style at the Laguna Garden restaurant. A selection of snacks are available between 11am and 4.30pm. Unlimited local alcoholic and soft drinks are available between 10am and 11pm. Additional charges apply for internet access, car rental, laundry service, currency exchange and in-room safe and fridge. 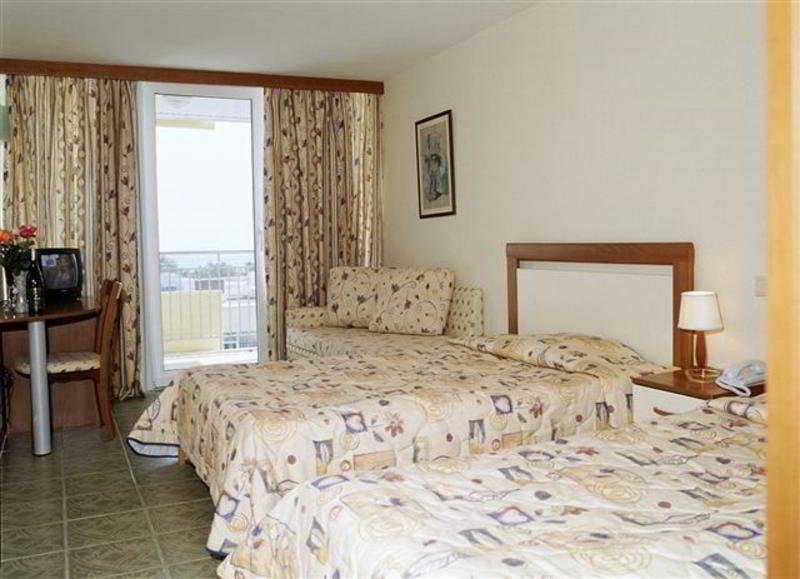 The hotel is situated just 100 metres from the beach and the Balneological centre 'Medica', where a variety of cosmetic and medical treatments are offered. Art Alley is also nearby where a number of shops and bars can be found. 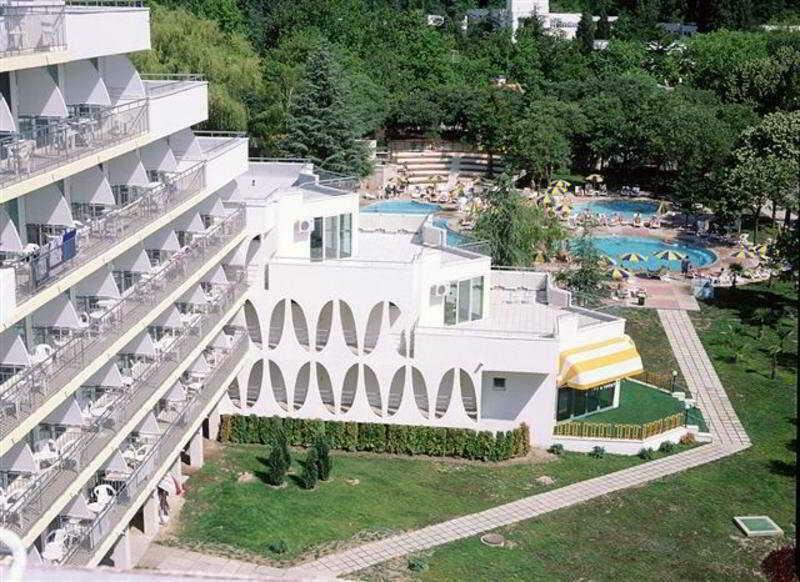 Varna Airport is approx 40km from the resort, whilst Bourgas Airport is around 140km away.